I'll start this post by admitting that I don't read nearly enough diverse books. Part of that is simply because I don't see as many that are as hyped as a lot of new releases I end up reading and part of it is just because I don't take the time to search for them. I welcome any recommendations! The last week has been rough. I won't make this a political post, but there are a lot of bad people out there feeling justified in doing a lot of really bad stuff. People of color, religious minorities, and the LGBT community are being openly targeted at an alarming rate (look here for more information). While we all fight back in whatever ways we can, I'd also like to respond with a list of some of my favorite diverse books! 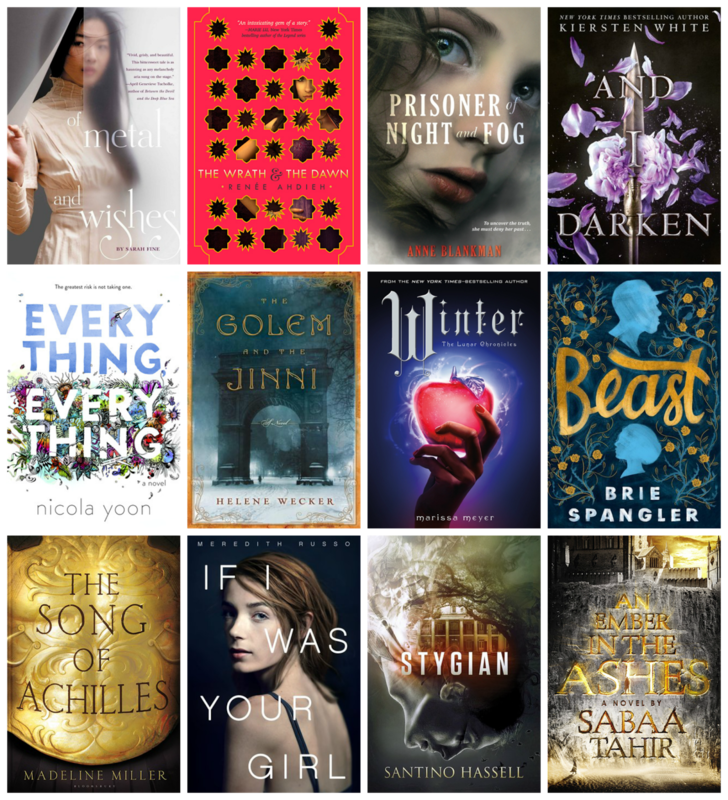 These are twelve of my favorite books featuring POC, LGBT, and religious minority main characters. Have you enjoyed any of the books on my list? What diverse reads do you love that I should know about?